Please Note! 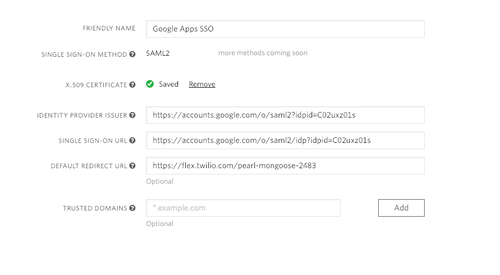 Twilio does not yet support SP-Initiated SSO flows with Google SSO. 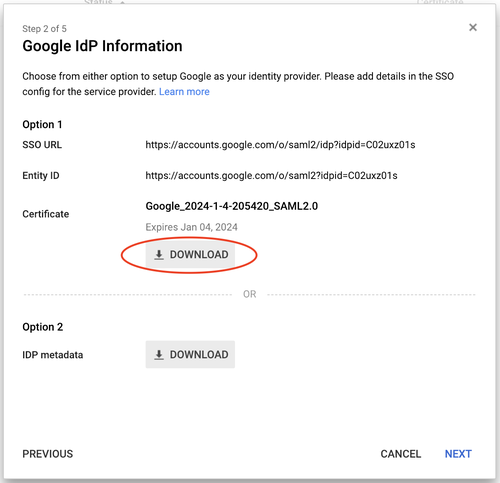 Only IdP-Initiated SSO flows are supported at this time. 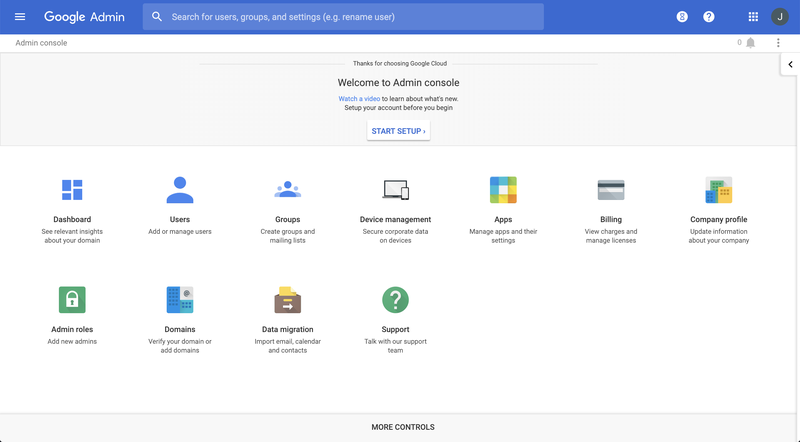 Before we connect Google to your instance of Flex, we have to build a few things in the Google Admin Console to make things run a little bit more smoothly. 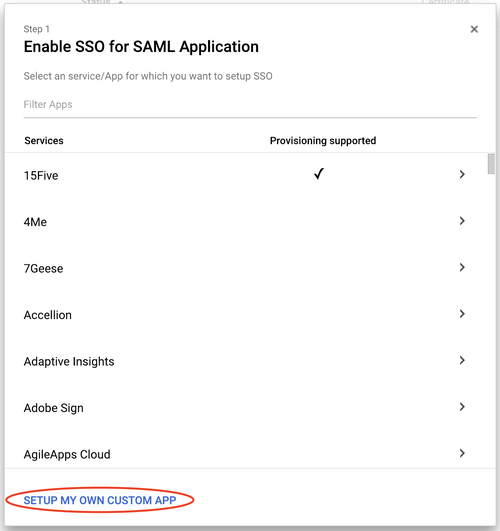 To log in a Flex user, you must pass a minimum of three attributes to Flex in the SAML. Google provides email as an attribute out of the box but does not provide the roles or full_name attributes. We will need to build these ourselves. Navigate to the User Schema page in your Google Admin Console. Optionally, you can add more attributes to accommodate the attributes needed by WFO. Then click the "Add a service/App to your domain" link, or click the + icon at the bottom right. 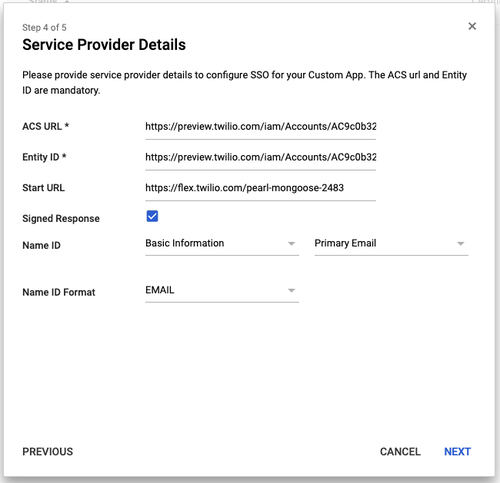 Download the certificate in the Option 1 section, and make a note of the SSO URL and Entity ID – you'll need these later. Here's a logo you can use! Next, we need to set up the Service Provider Details. Twilio Flex is the Service Provider in this instance. Make sure to replace the Account SID (ACxxxx) with your real Account SID. You can find the name of your flex runtime domain here. Make sure you have your flex project selected at the top left. 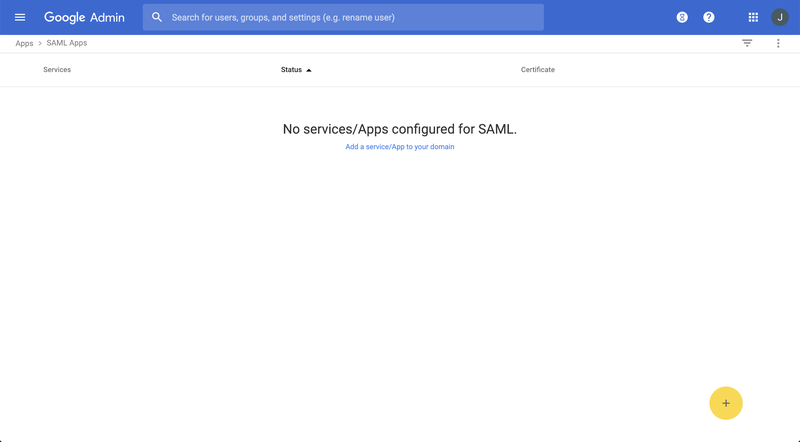 Now we need to add attributes that will be passed from the SAML to Flex. Create at least the three required attributes (case sensitive) to pass to Flex and map them to the appropriate fields. Grab the URLs you noted in the Google IdP Information section above. 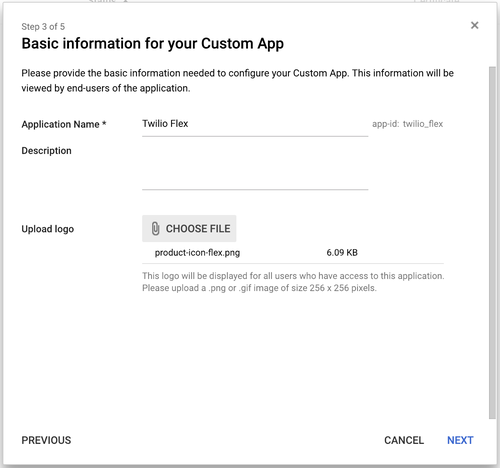 Friendly Name Anything you want Google Apps SSO? x.509 Certificate See notes --> Open the .pem file you downloaded above in your favorite text editor and copy/paste the entire contents of the file including all dashes. Default Redirect URL https://flex.twilio.com/<your runtime domain> You can find the name of your flex runtime domain here. Make sure you have your flex project selected at the top left. 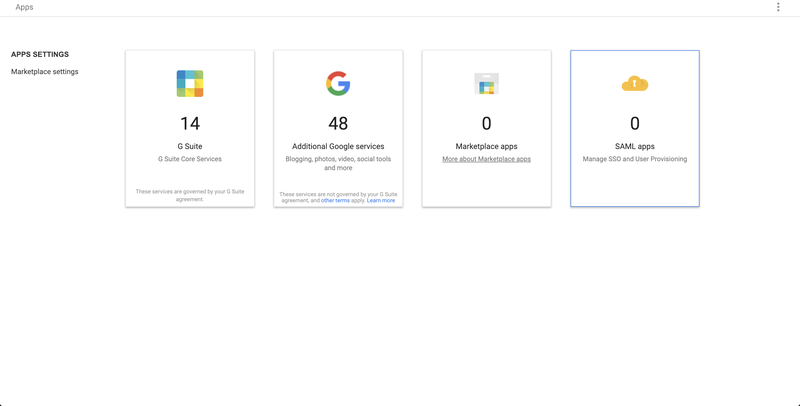 Navigate to https://flex.twilio.com/<your runtime domain> in incognito mode and you should be redirected to Google to Sign-In and then back to Flex.